Social media provides us with many features to help with building an online presence and creating a following. Geotagging is a great feature to start incorporating into your social media posts. It lets people see where you are when you post, making it easier for anyone who views your post to find you in real life. By now you understand the purpose and benefits of hashtags. Taking both popular and original hashtags and combining those with geotagging is a great way to bring more people to your door. Adding your location to your posts lets people know where you are. When you post about a promotion you have for your store or restaurant and add your location, anyone who is interested in that post can immediately pull up your location to come in and take advantage of the offer. Because sharing your location tells people exactly where you are, you want to make sure you’re doing this at the right times. For example, if you’re posting about a promotion and you want to share your location for people to come in, make sure you’re posting from your place of business and at an appropriate time. You don’t want to accidentally share the wrong address or do it at a time where you don’t actually want people to show up to your door. Geotagging is easy! 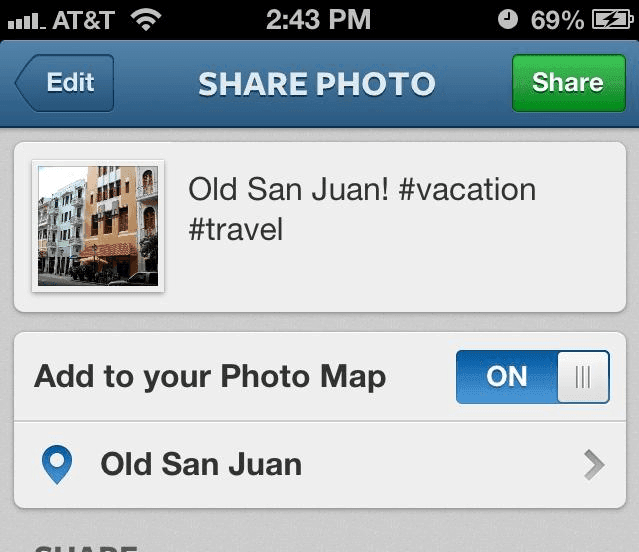 When you’re using Twitter, Facebook, or Instagram there is a geotagging icon there for you to click. Clicking that icon activates or deactivates the sharing function. You can also set your location settings within the individual websites, apps, or on the device your using. 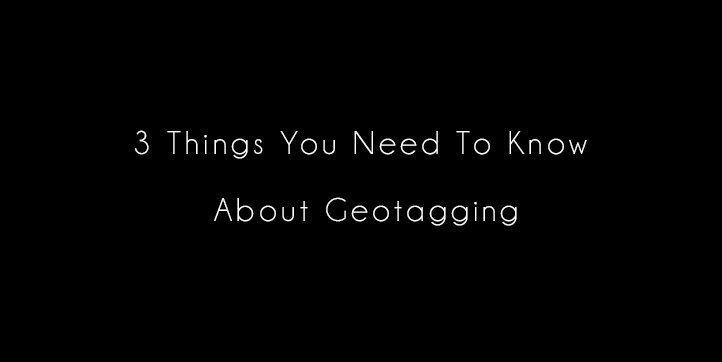 Geotagging is a great tool that can turn followers into customers. It may take getting used to, but once you get the hang of it geotagging can be a great tool to help turn followers into customers.